Your day at the office is finally over and all you can do is dream about sitting down to your favourite TV show and a glass of wine. 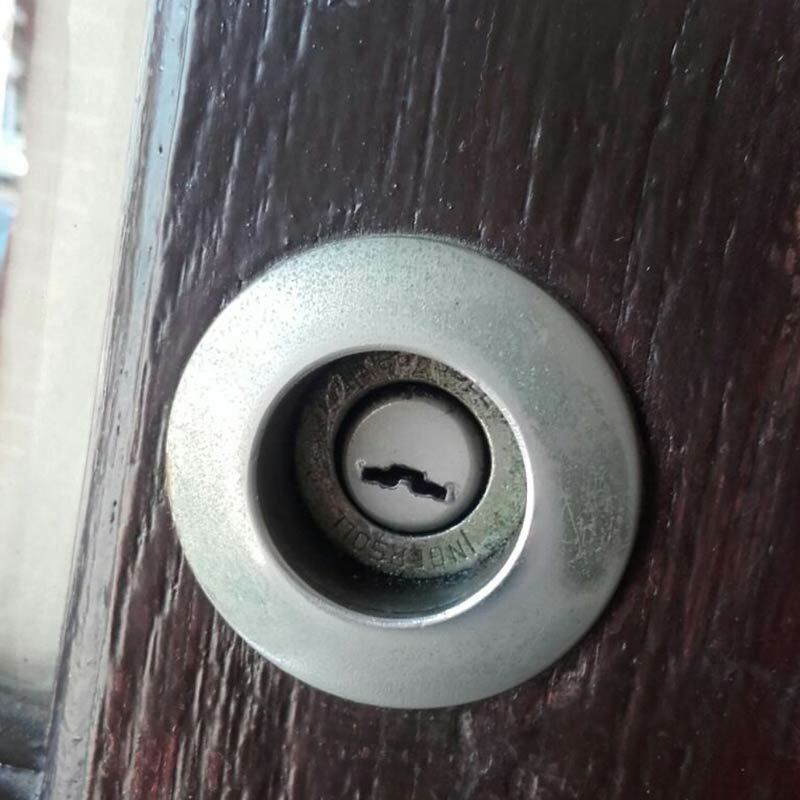 However when you finally get home, your keys are nowhere to be found. Sound familiar? This isn't unusual. 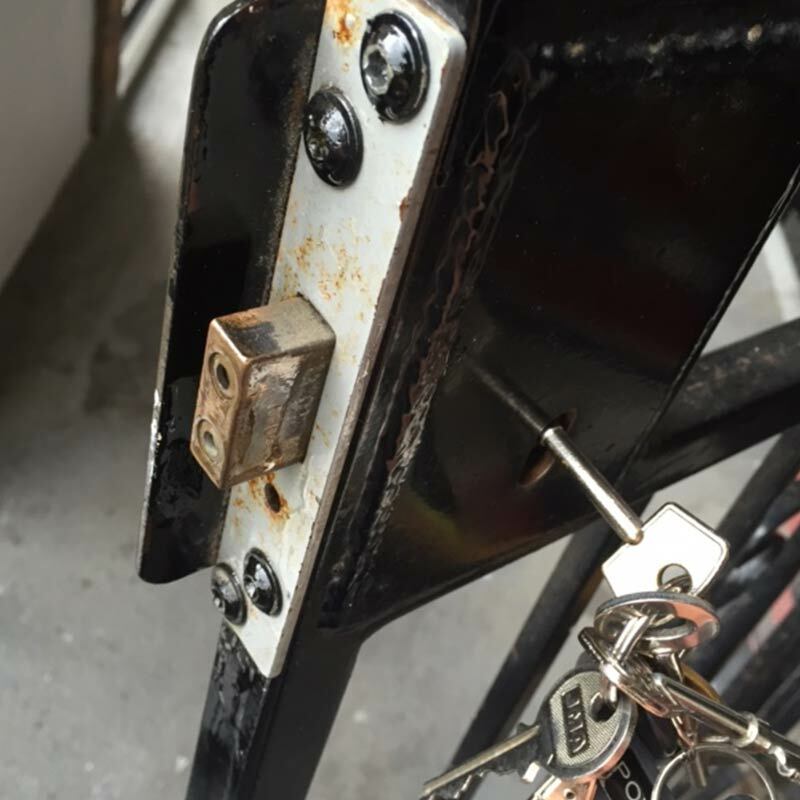 People find themselves locked out in Coventry and all around the West Midlands every week. Our Coventry locksmiths point out that the majority of lockouts happen early in the morning or late at night. 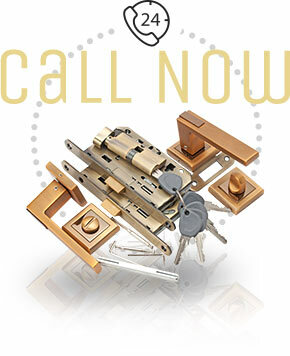 Usually these two time periods during the day are the busiest time for any locksmith in Coventry. 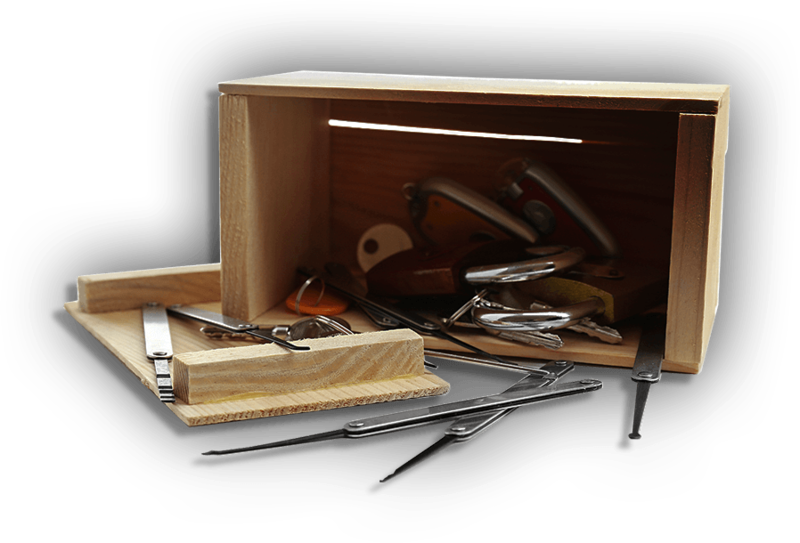 Lockout assistance is an emergency locksmith service provided by most experts in the West Midlands, but getting a prompt lock picking service is not that easy. We at Coventry Locksmiths guarantee a 30 minute response to any lockout in Coventry, 24 hours a day, be it a home or office lockout. 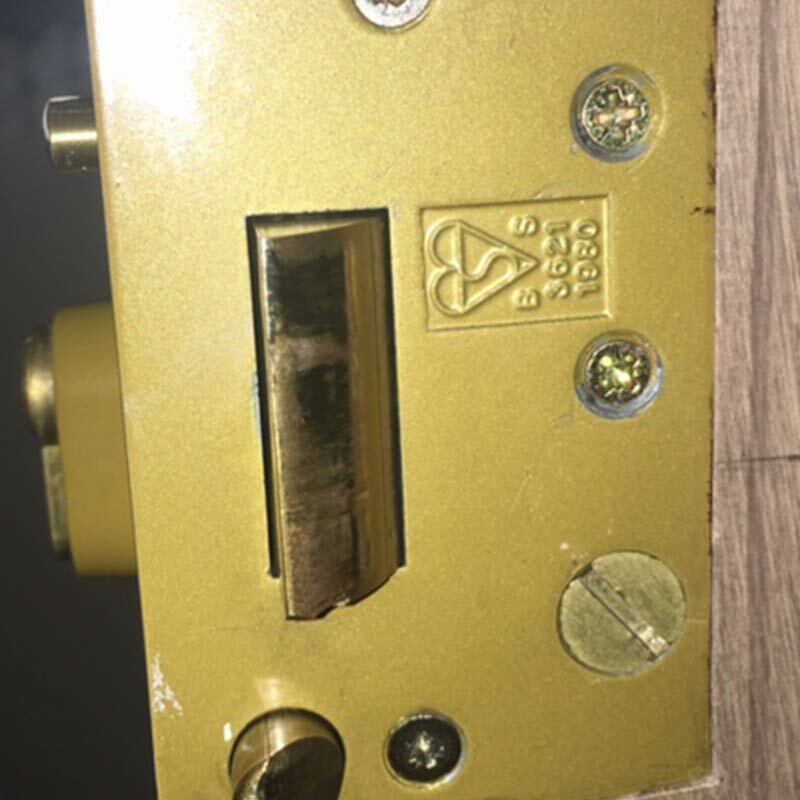 The emergency door opening service usually takes about 30 minutes and in the vast majority of lockouts, if the key isn't broken inside the lock, we can open your lock without drilling or other damage to your lock or door. Our auto locksmith services include roadside lockout assistance to all car models anywhere around Coventry, so if you managed to leave your keys in the ignition or dropped them in the boot, you had better call locksmith Coventry straightaway. 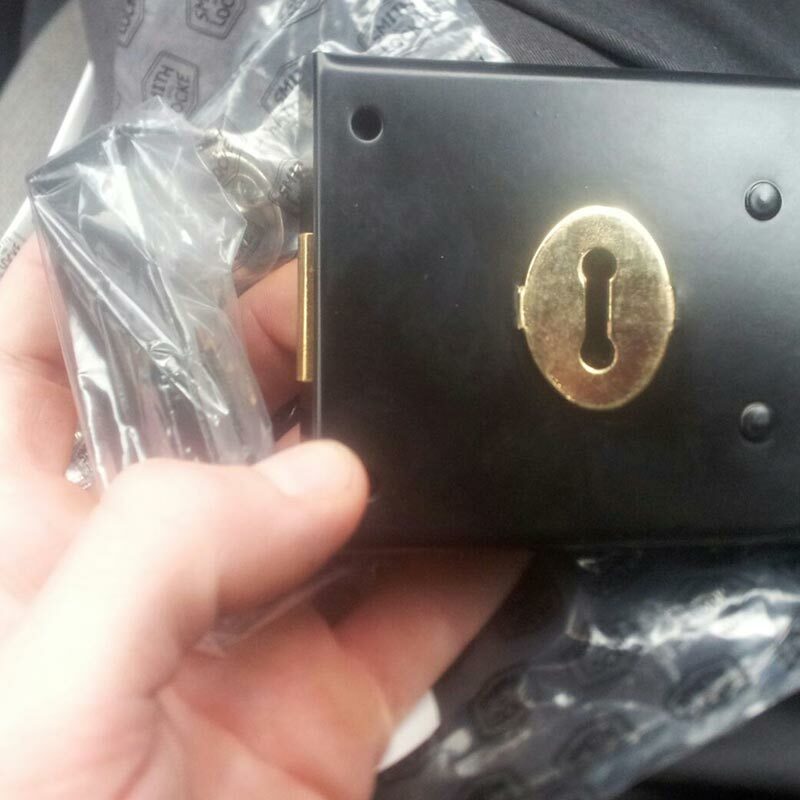 One of our professional and mobile locksmiths in the West Midlands will be dispatched to help you be on your way. 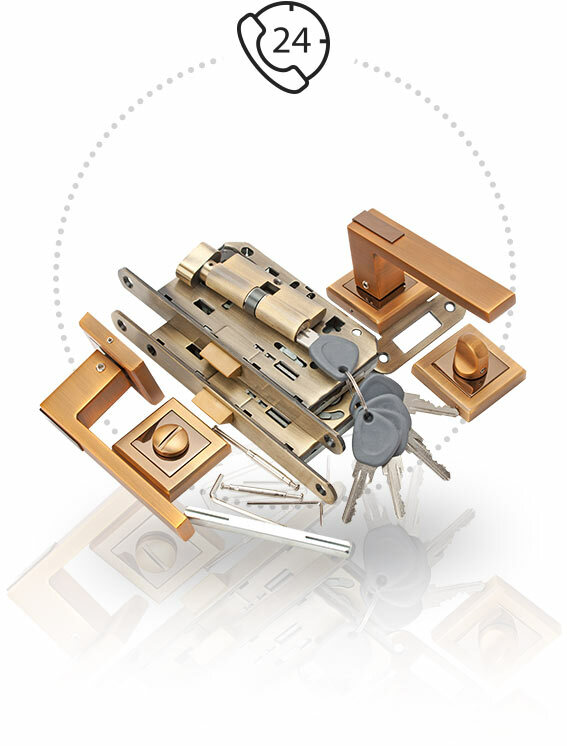 Coventry Locksmiths are friendly, professional and certified. Call now on 024 7601 6219 for service with no call out fee.